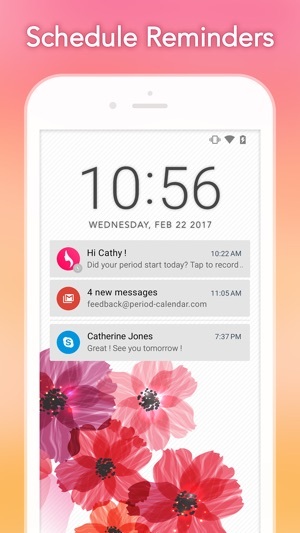 My Calendar – Period Tracker by Simple Innovation is an elegant and easy-to-use period tracker that helps you take control of the many aspects of your menstrual cycle—from ovulation, fertility and periods, to birth control pills, moods and other symptoms. Whether you are concerned about conceiving, birth control and contraception, or regularity of period cycles, Period Calendar can help. 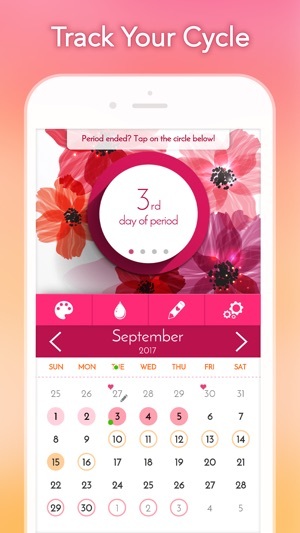 Our tracker is easy to use and offers everything you need: Track irregular periods, weight, temperature, moods, blood flow, symptoms and more. 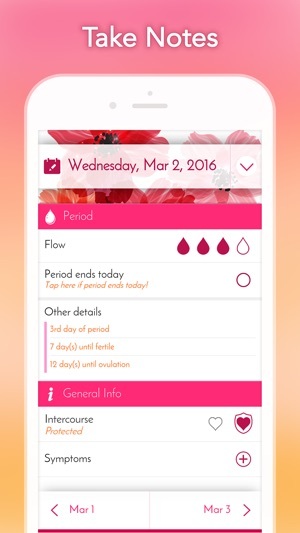 Discreet reminders keep you informed and prepared by predicting upcoming periods, ovulation, and fertile days. 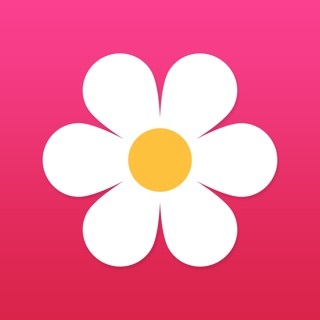 The app adapts to your cycle history and the calculator accurately predicts the important events during your cycle. 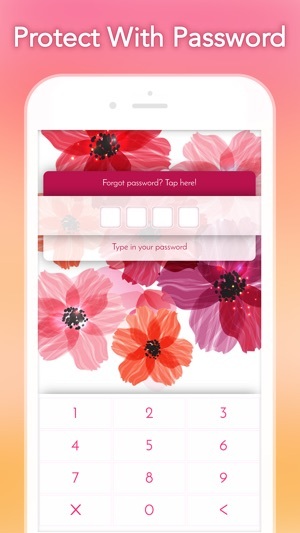 - Entire cycle log and settings can be backed up and restored easily and quickly. Never be afraid to lose your calendar data, even when you lost your phone or get a new one. 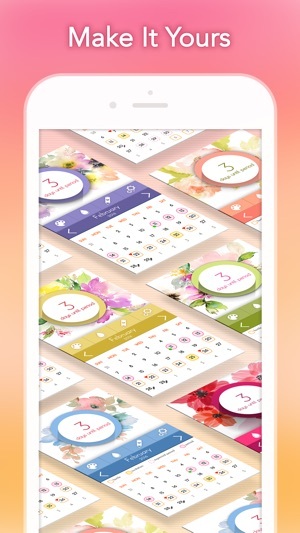 This highly customizable period tracker and pregnancy planning calendar is perfect for any woman to take control of her health and keep organized.